Vanda! recorded three full-length Lithuanian albums. Rozes Ir Tylus Vakarai (Roses and Quiet Evenings) was the first. 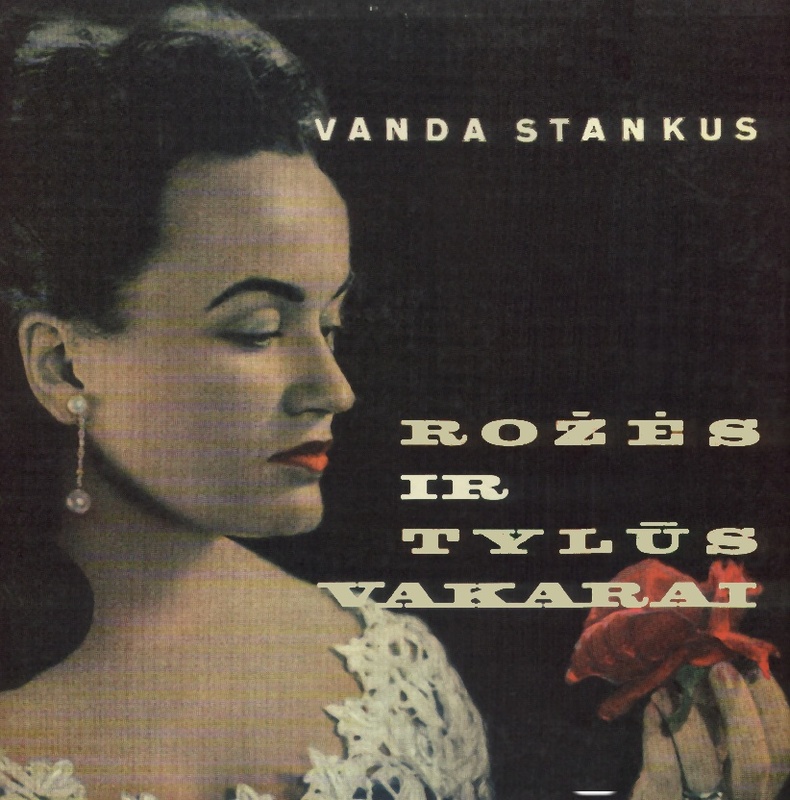 This collection features both Lithuanian songs and foreign compositions, with lyrics translated by the multi-talented Vanda herself! Each selection on "Rozes Ir Tylus Vakarai" offers a helpful suggestion as to an appropriate dance, generously sparing the owner significant embarrassment. Such was the way of Vanda. The album features the Dr. Laszlo Biritz Orchestra, and was released on the ABC label in Chicago, in association with Daina Records and RCA Custom Records.